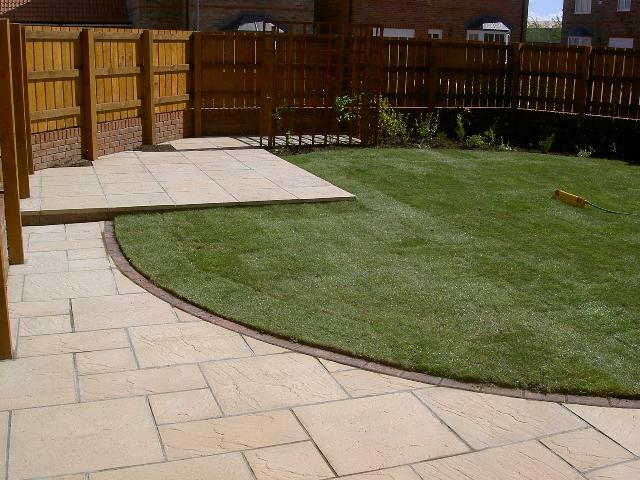 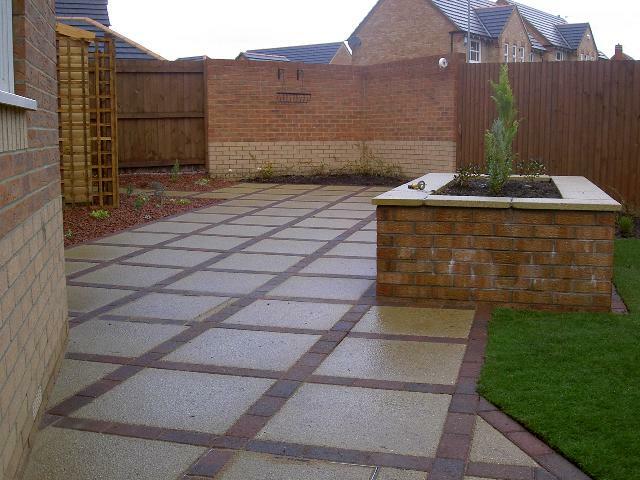 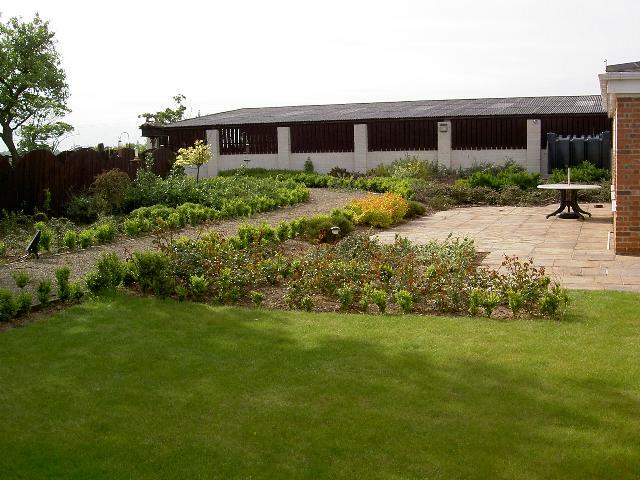 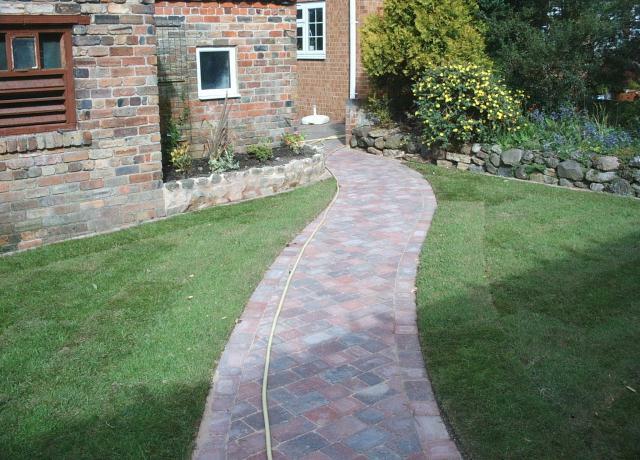 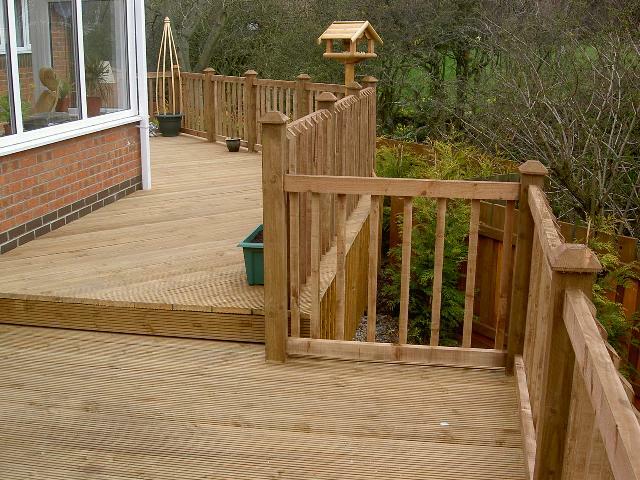 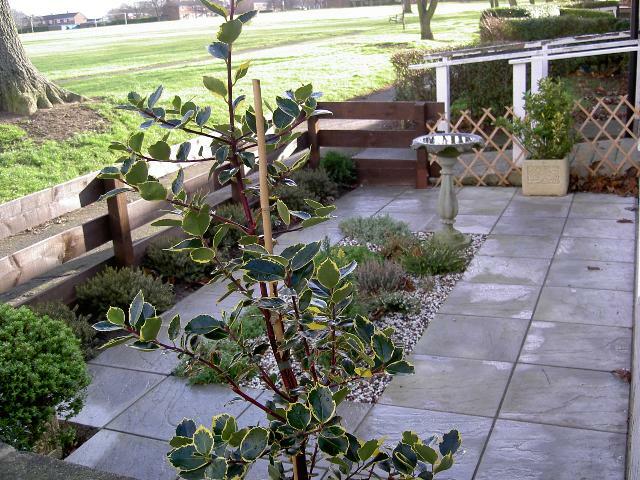 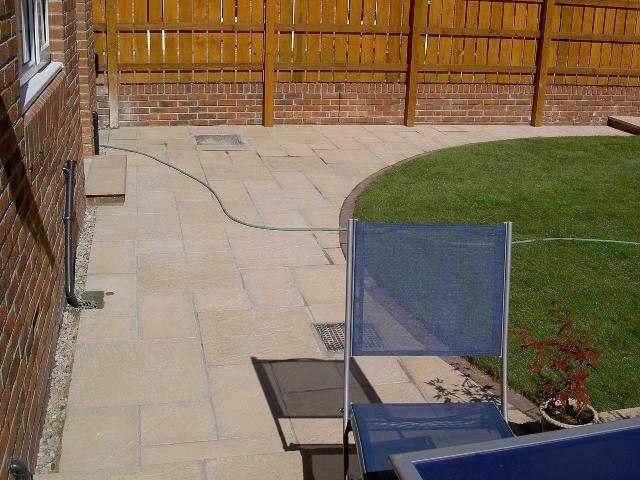 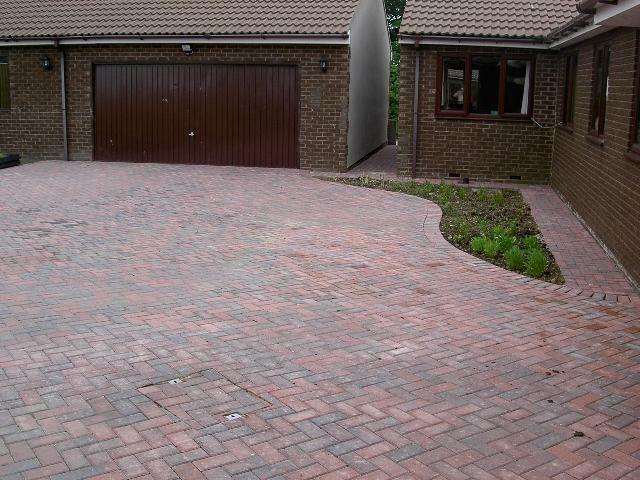 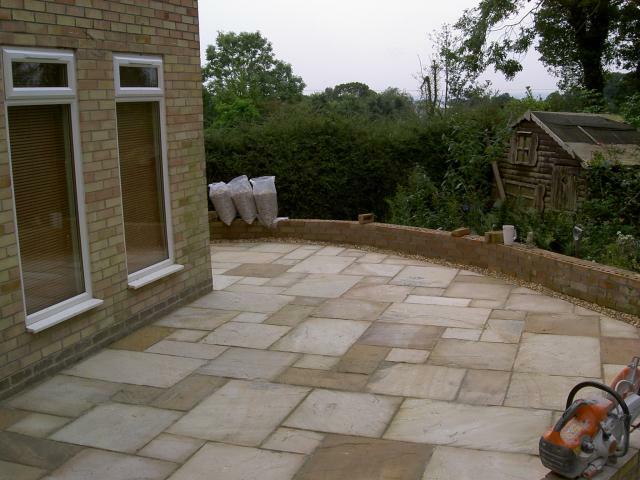 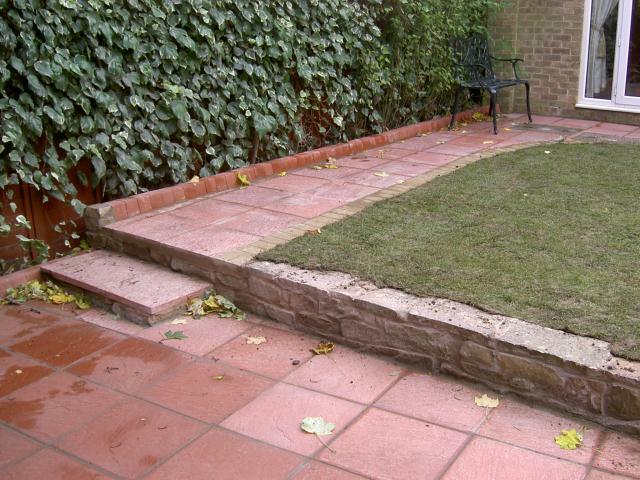 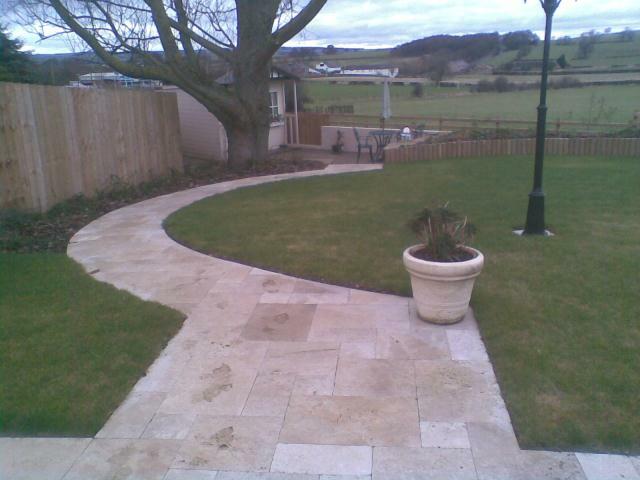 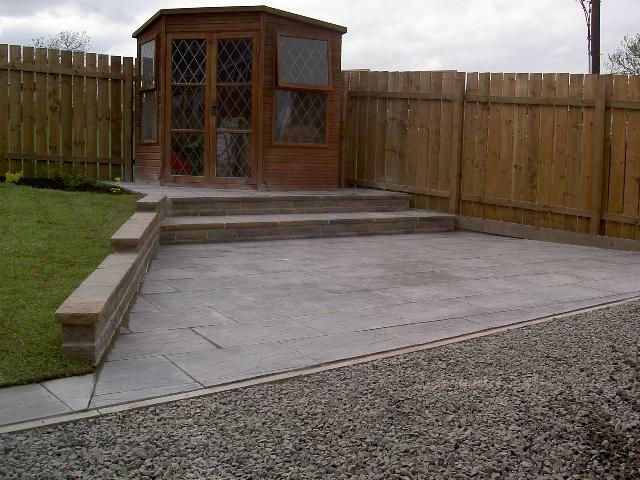 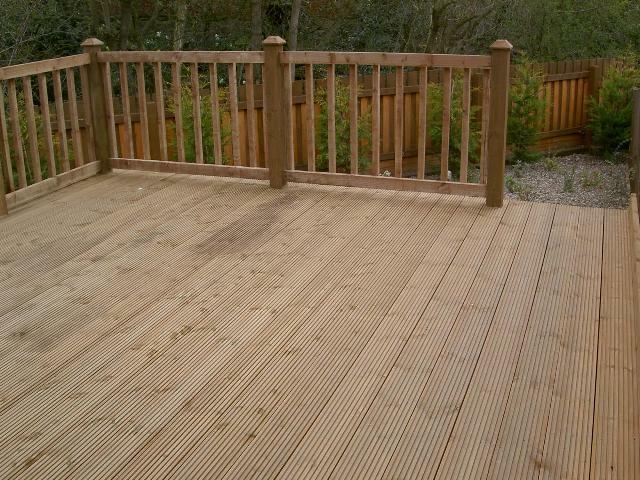 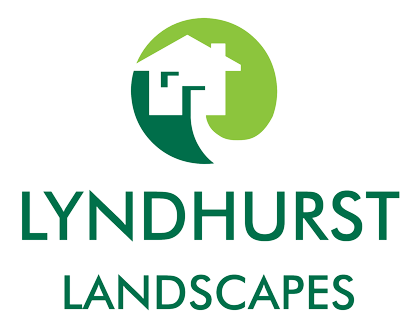 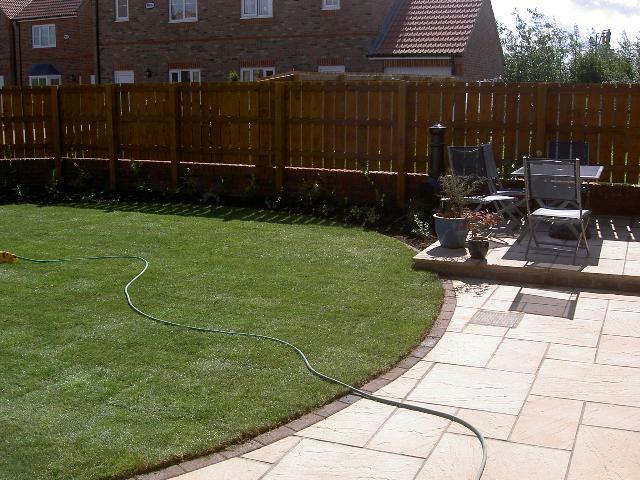 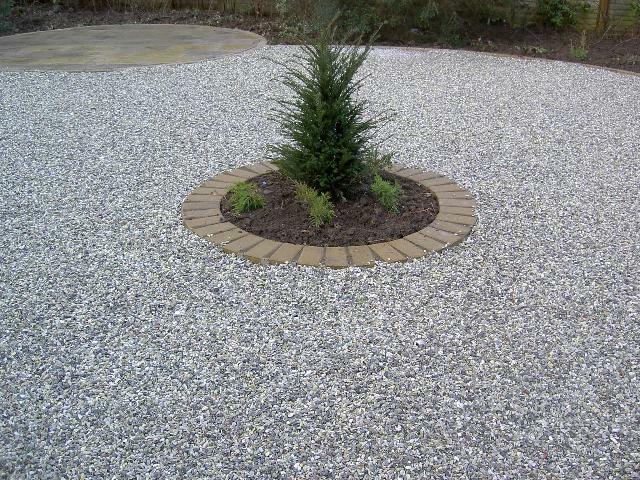 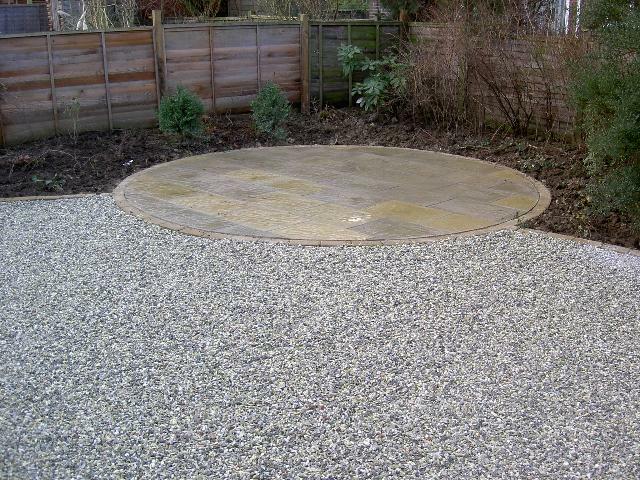 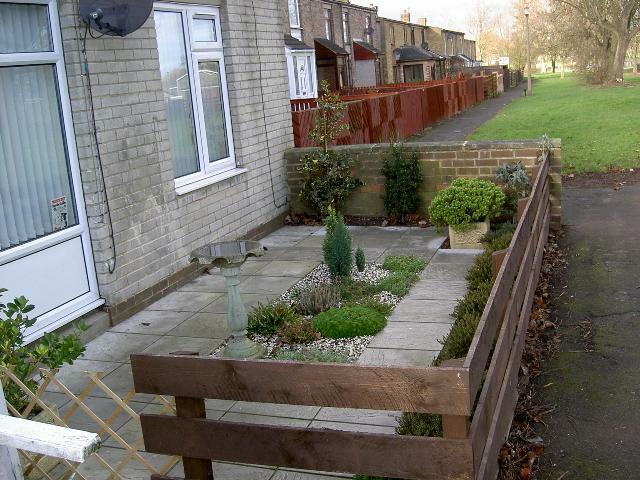 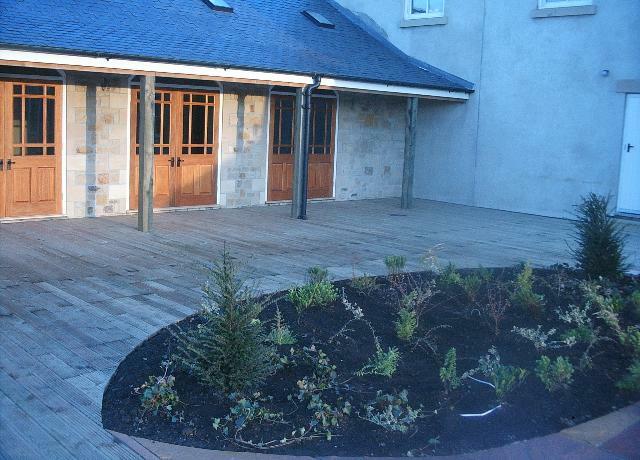 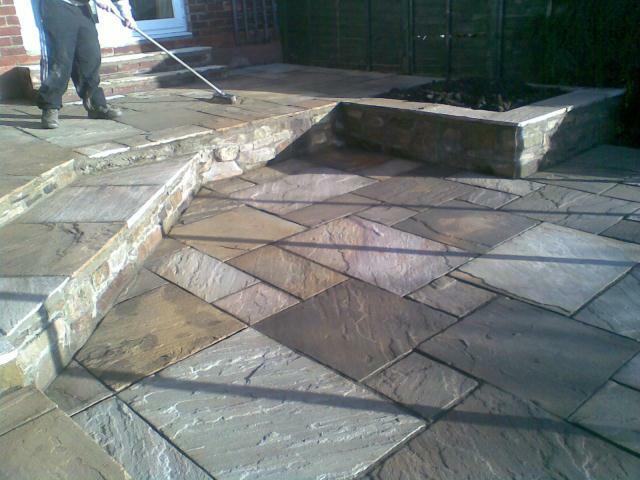 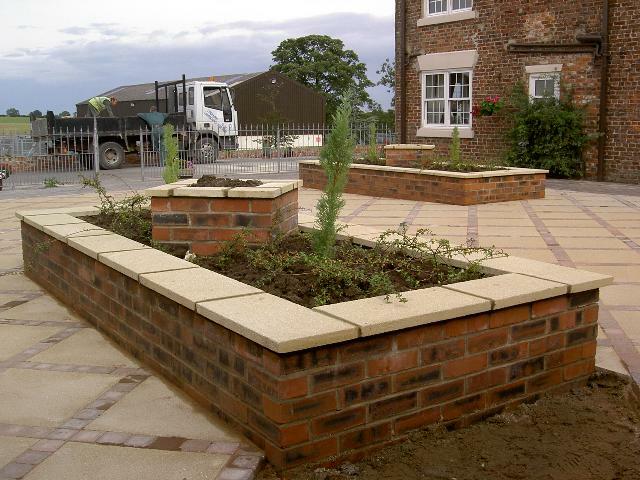 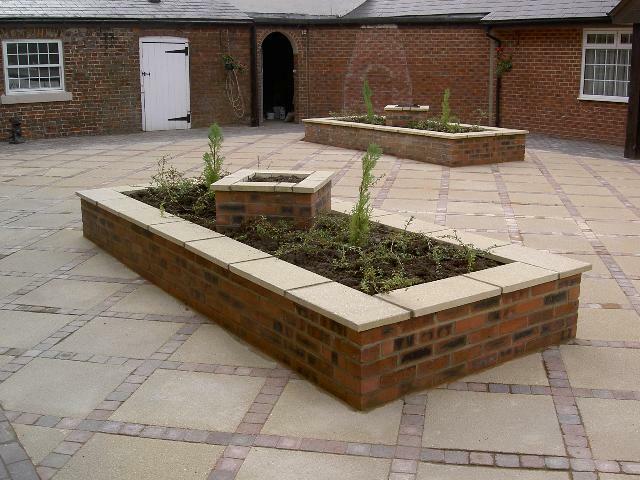 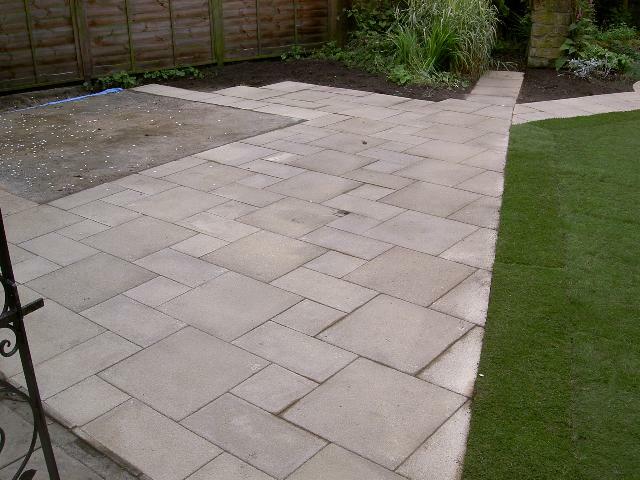 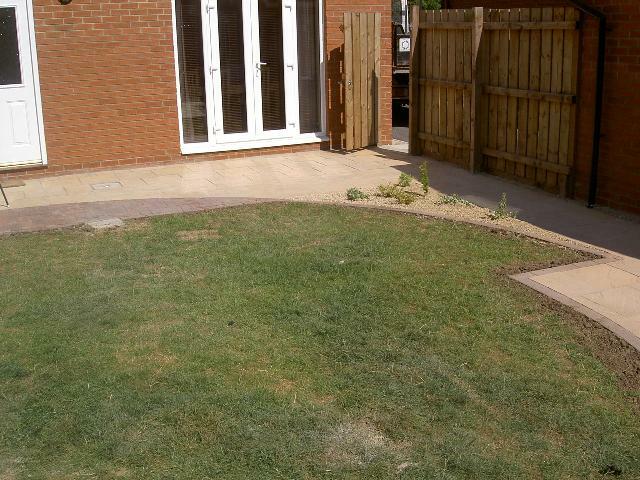 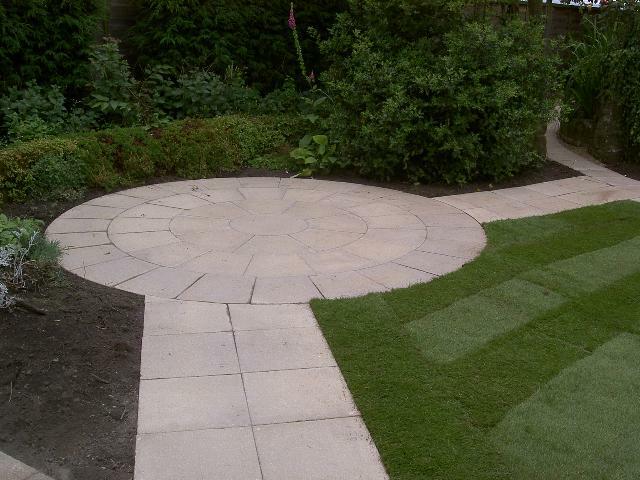 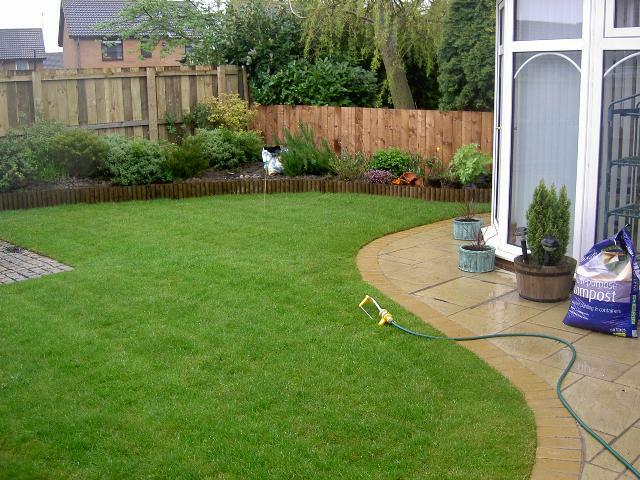 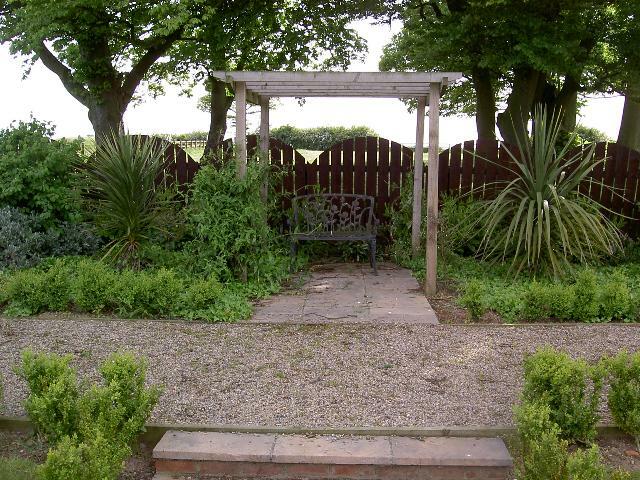 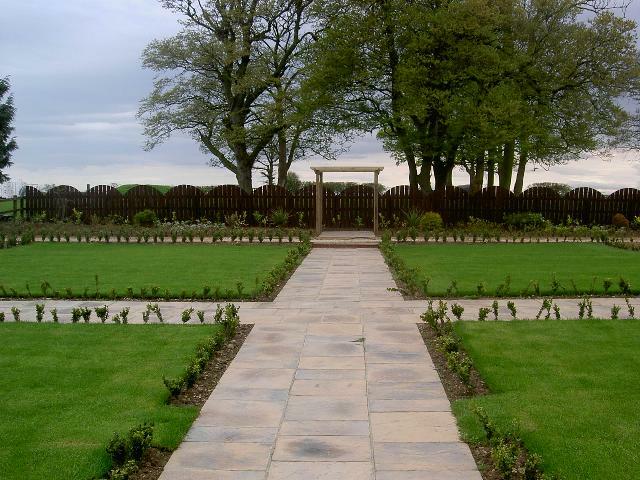 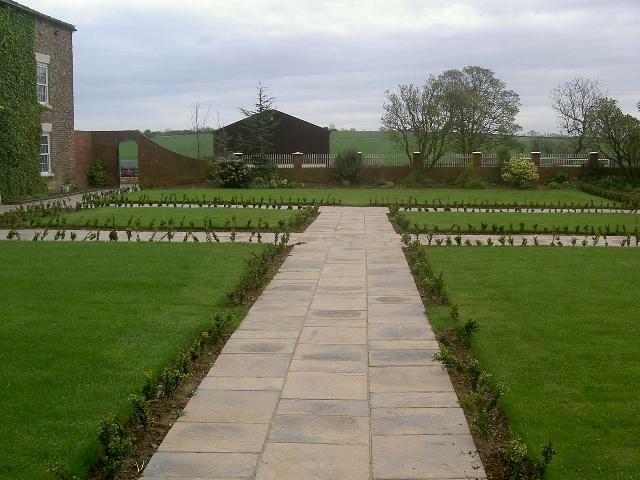 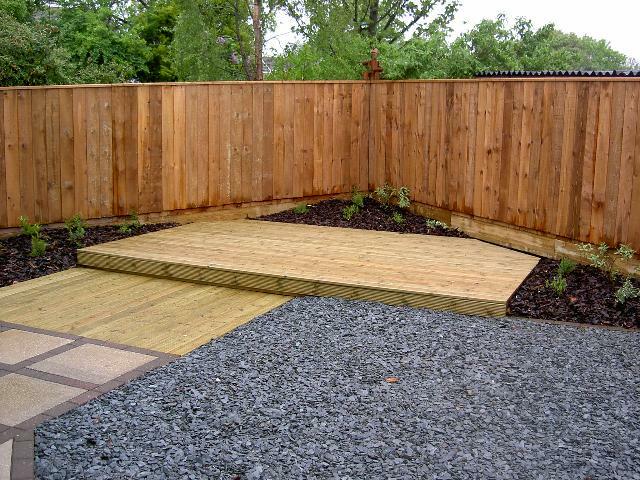 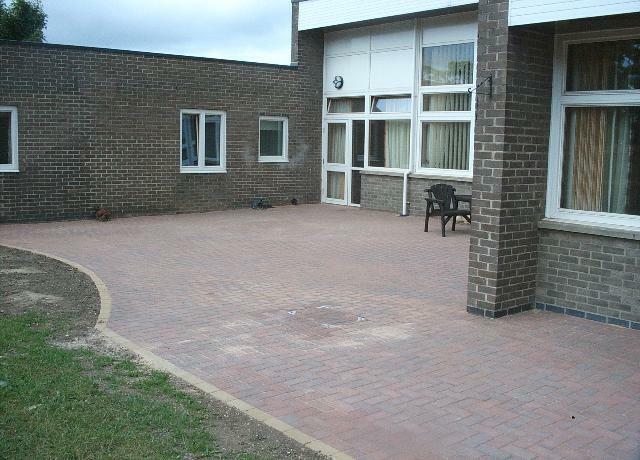 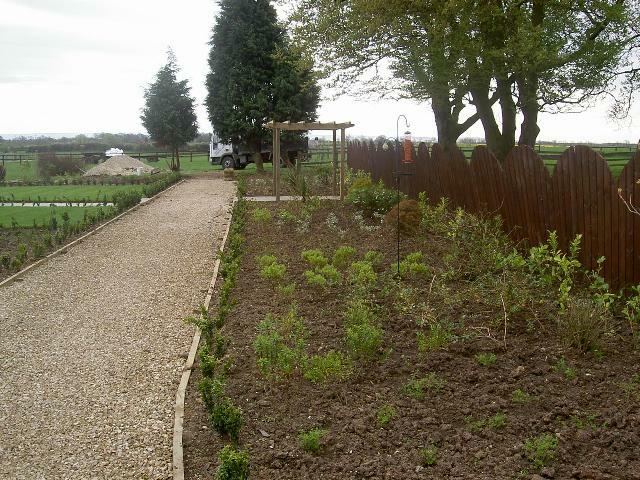 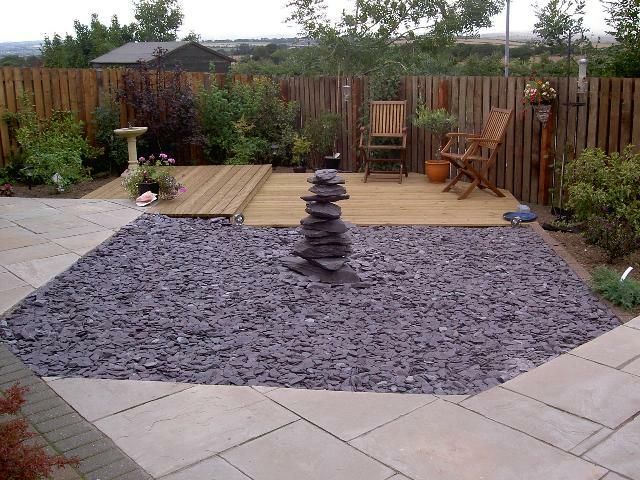 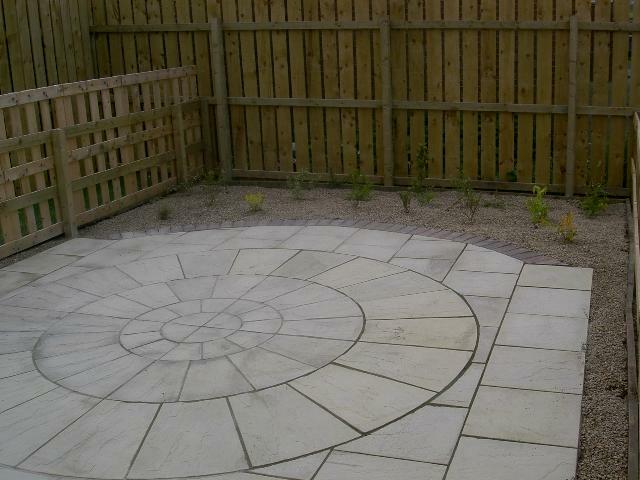 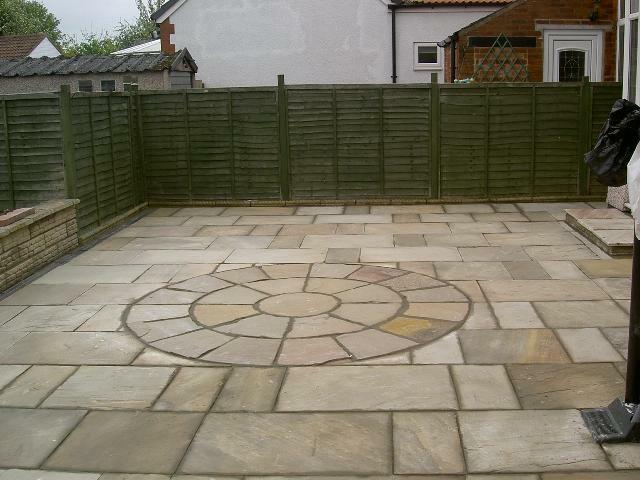 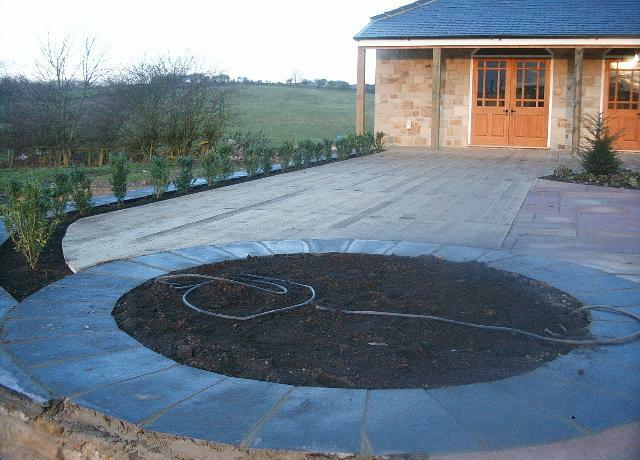 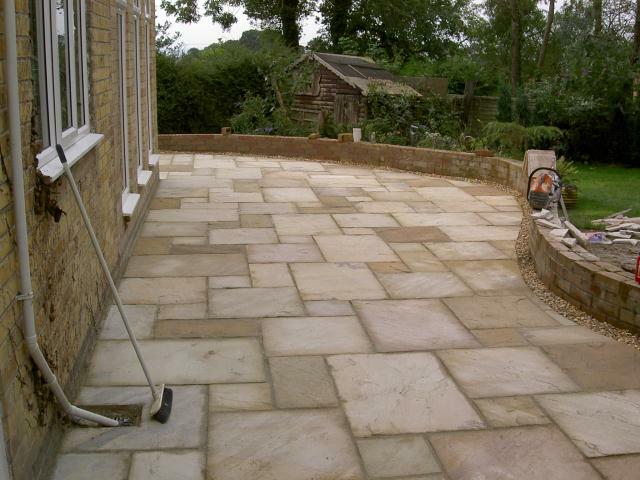 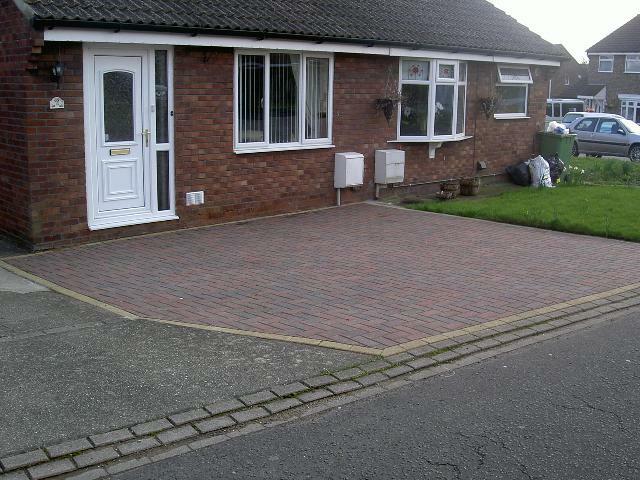 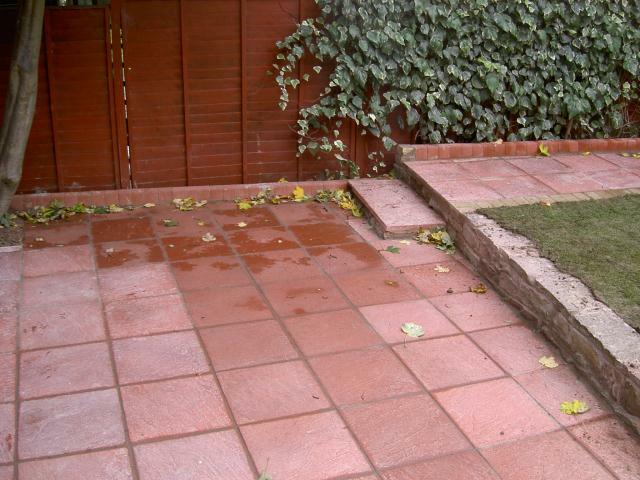 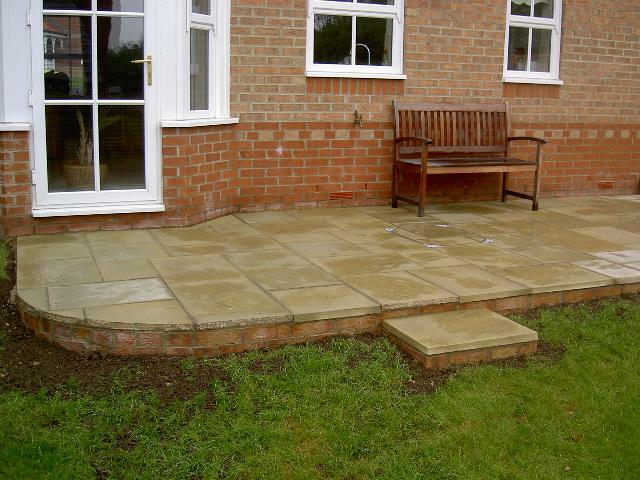 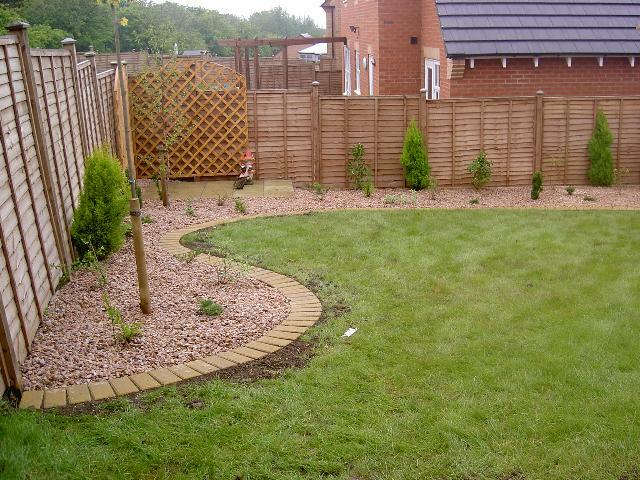 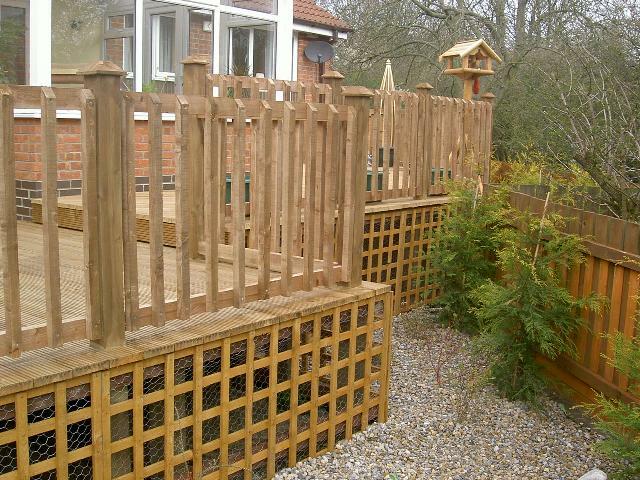 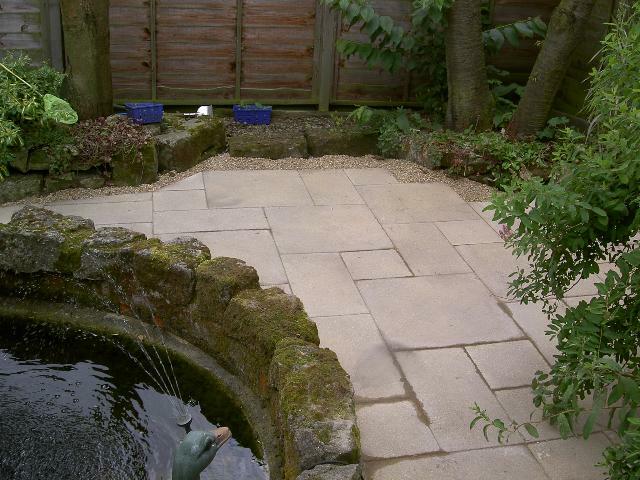 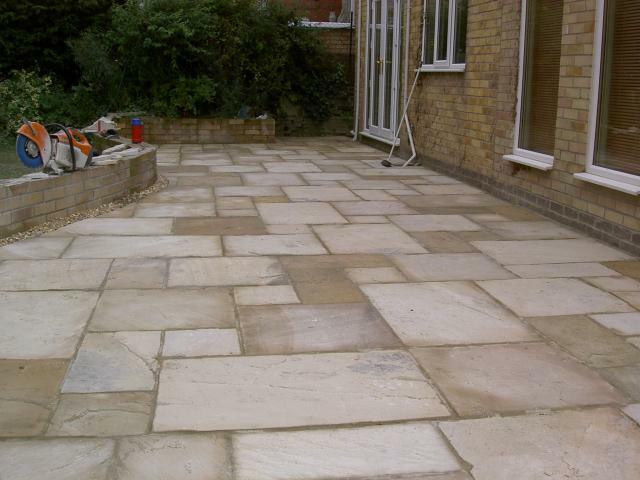 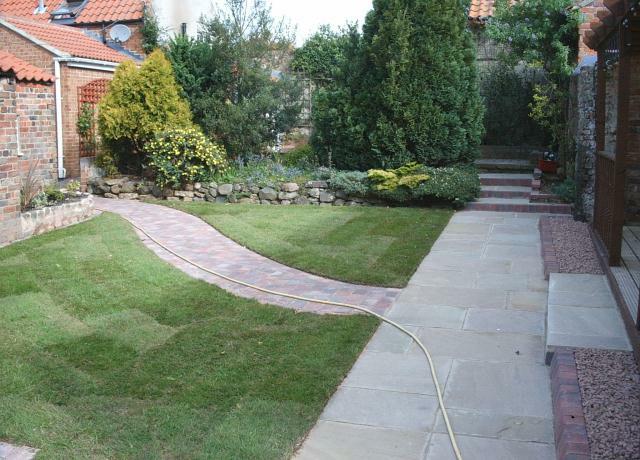 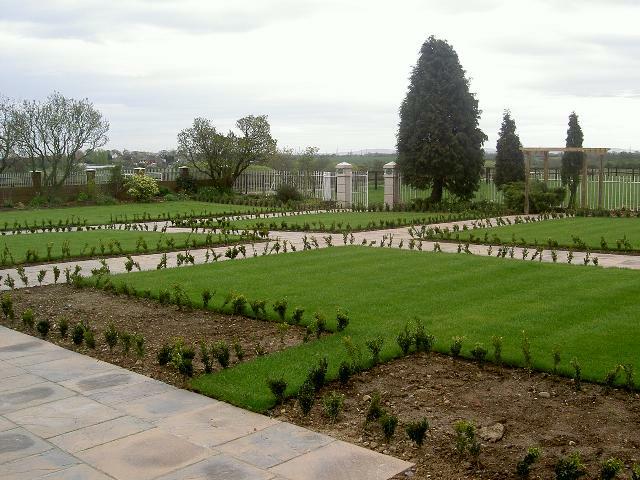 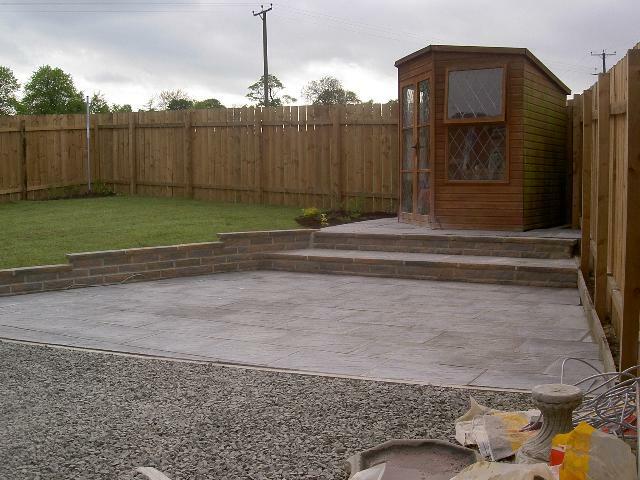 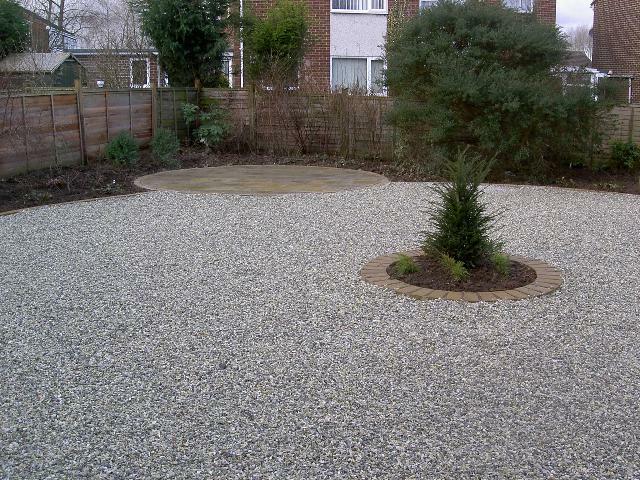 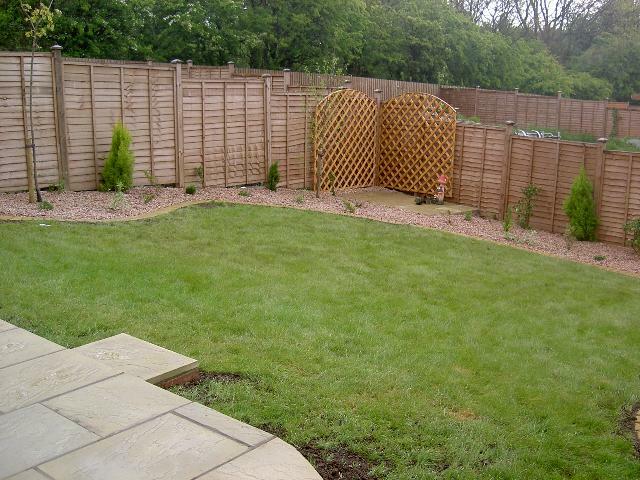 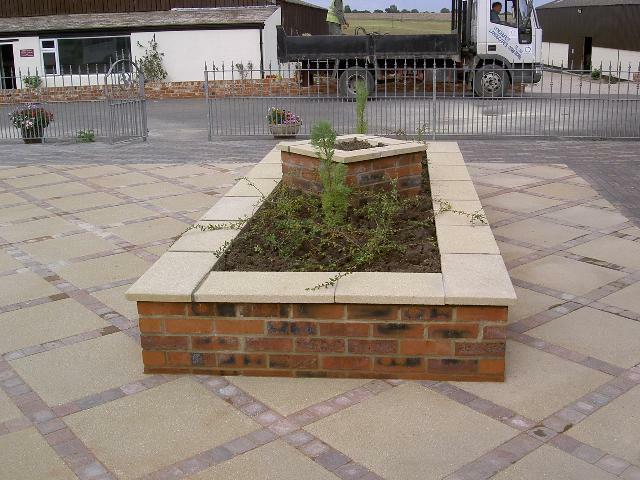 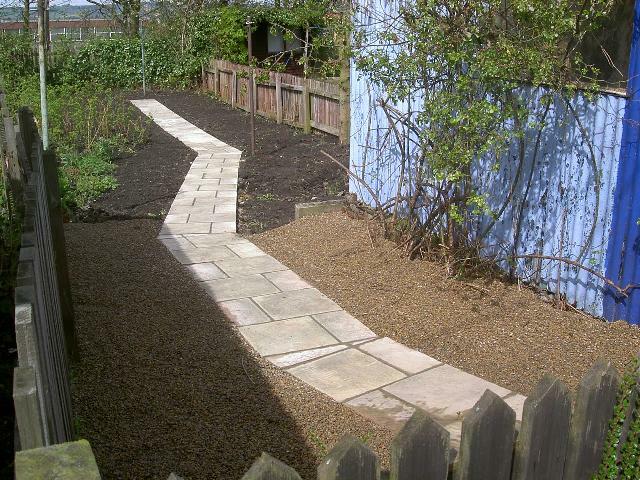 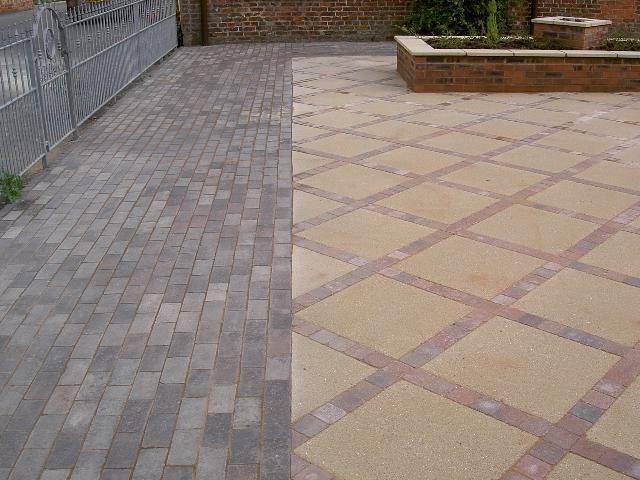 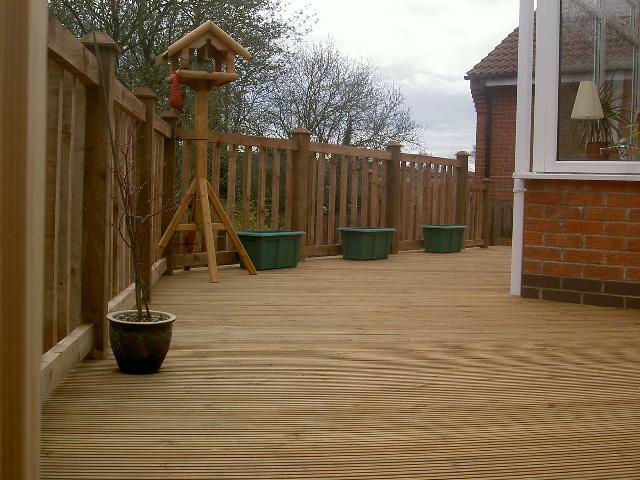 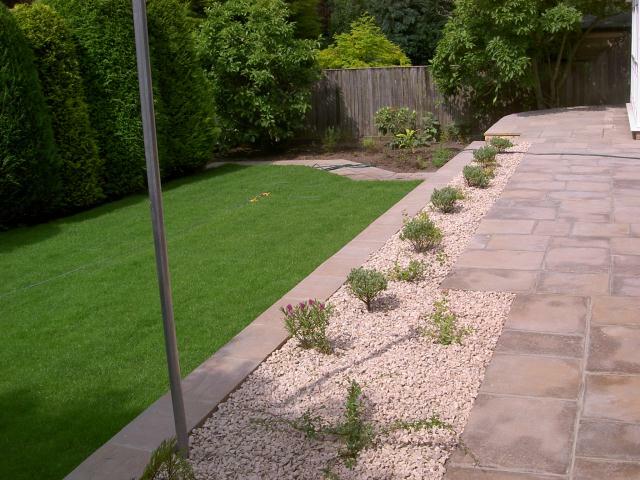 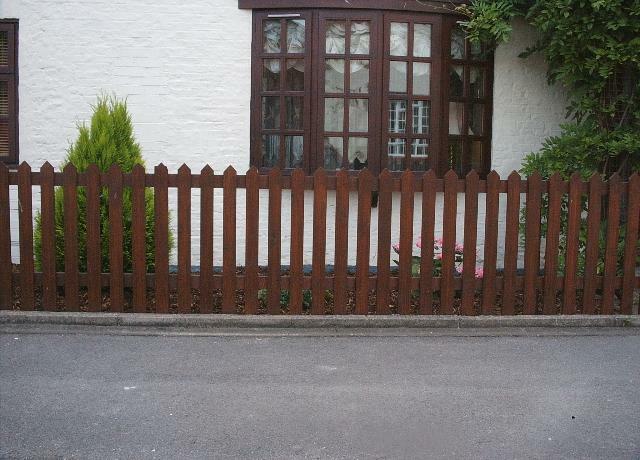 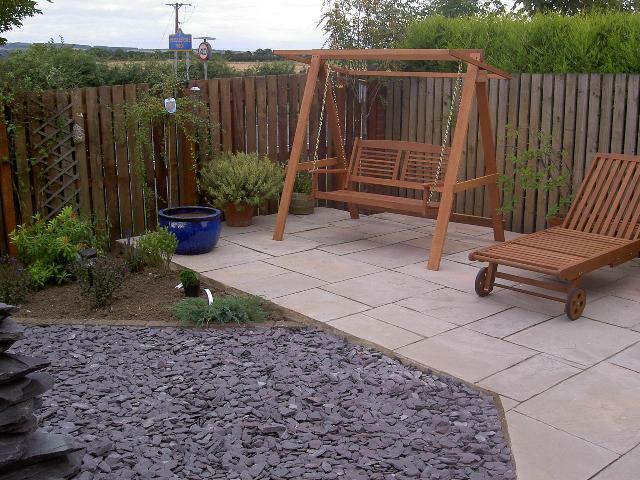 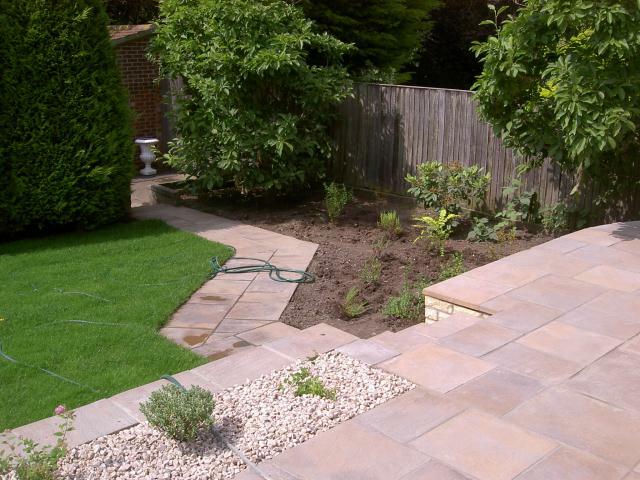 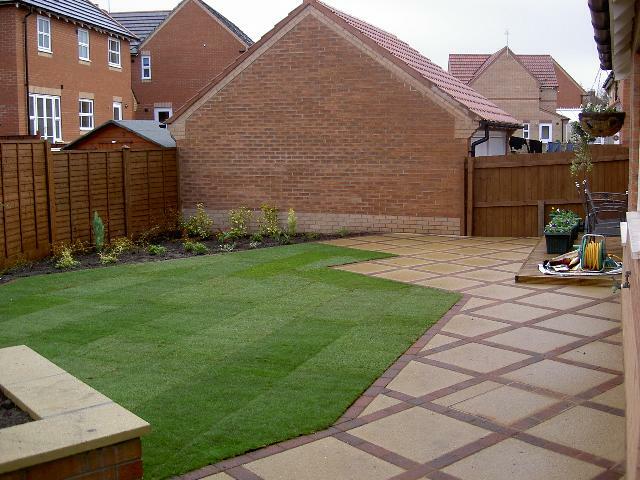 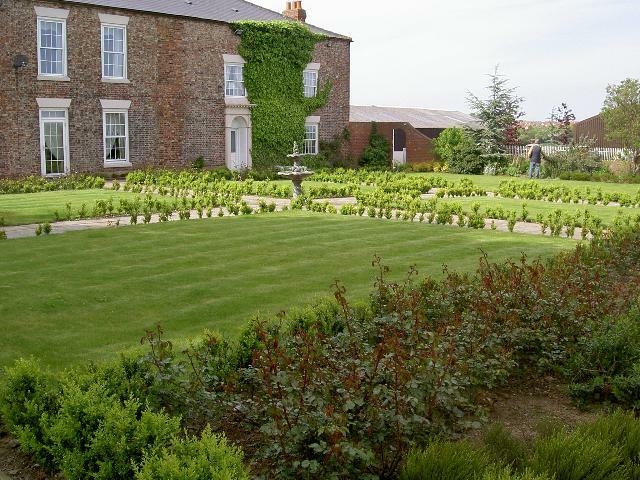 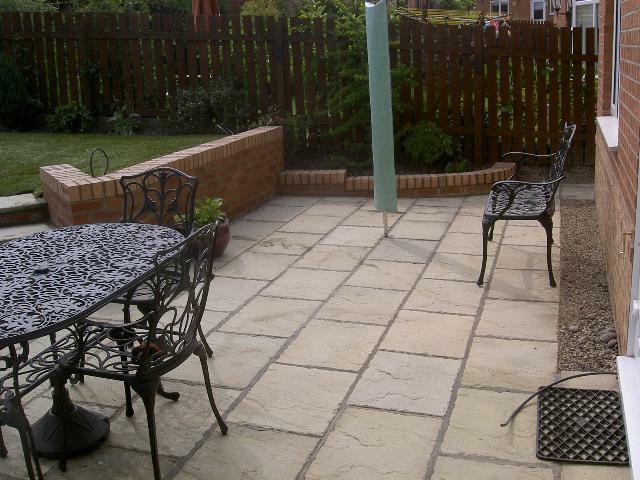 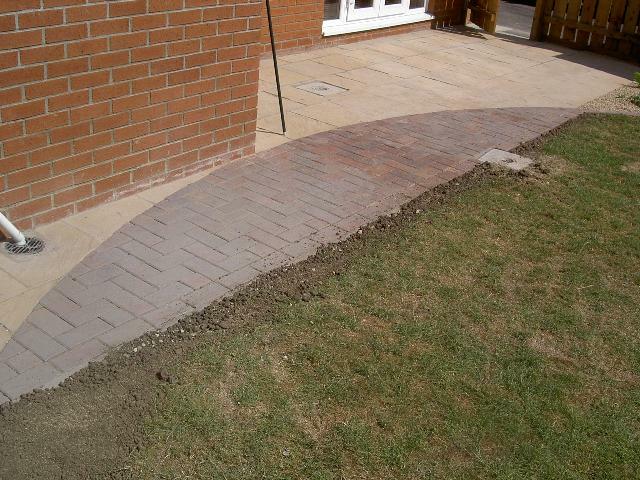 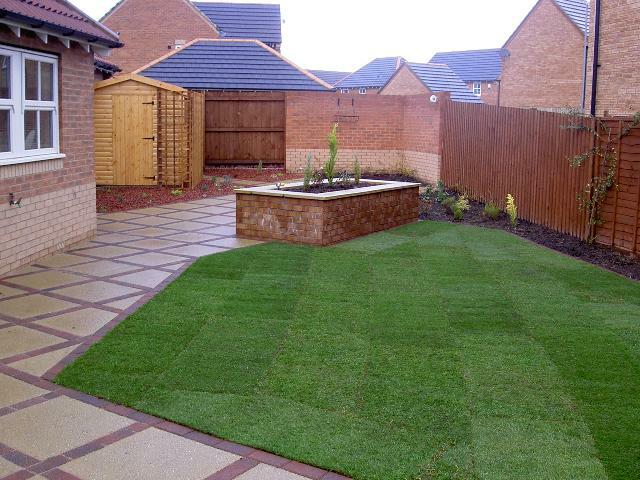 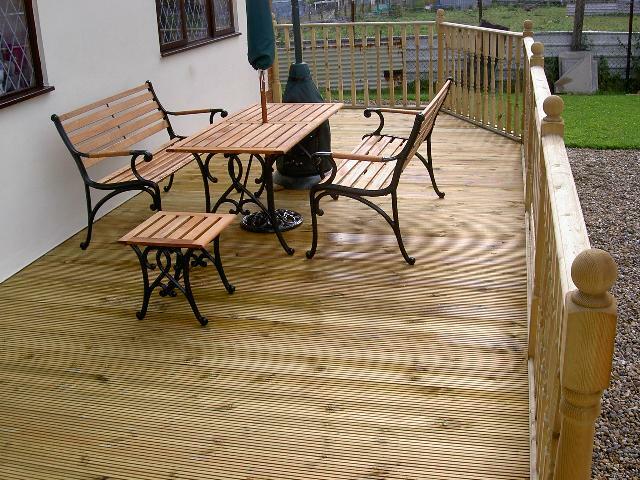 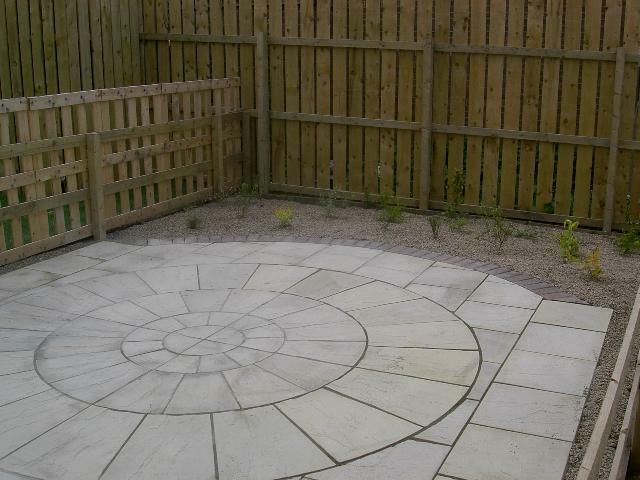 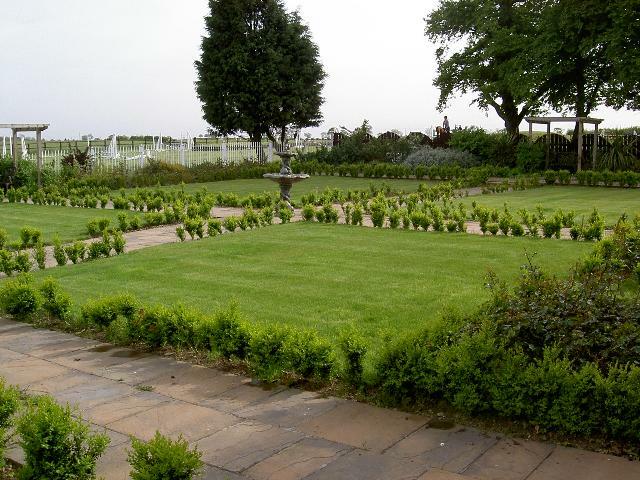 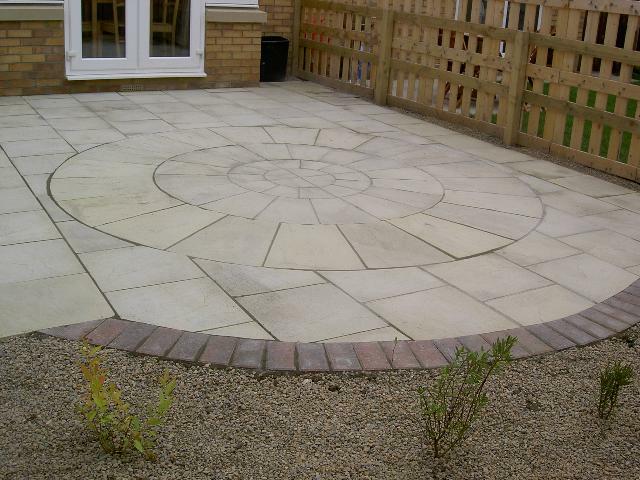 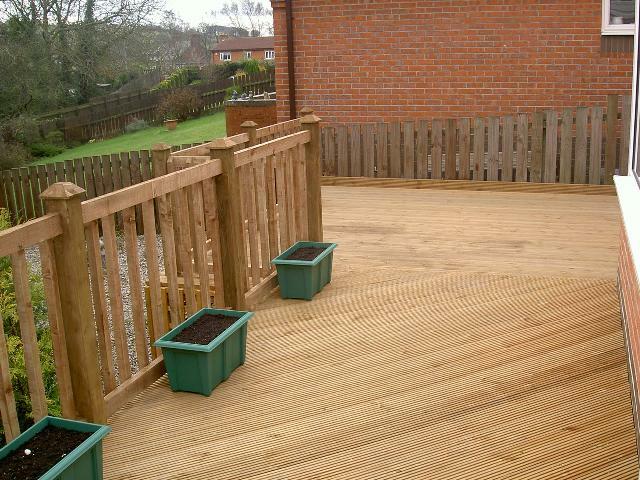 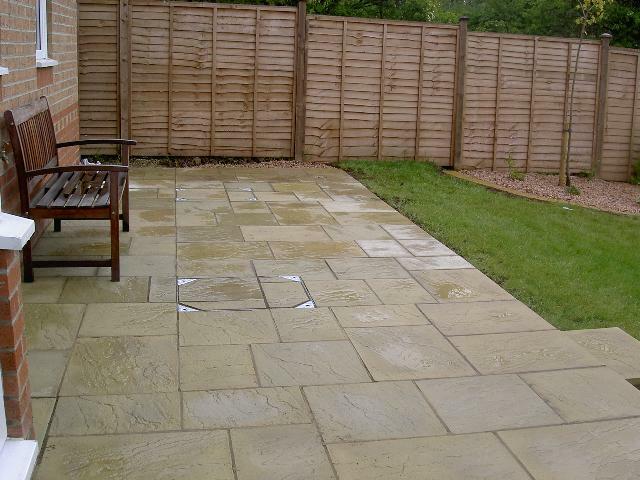 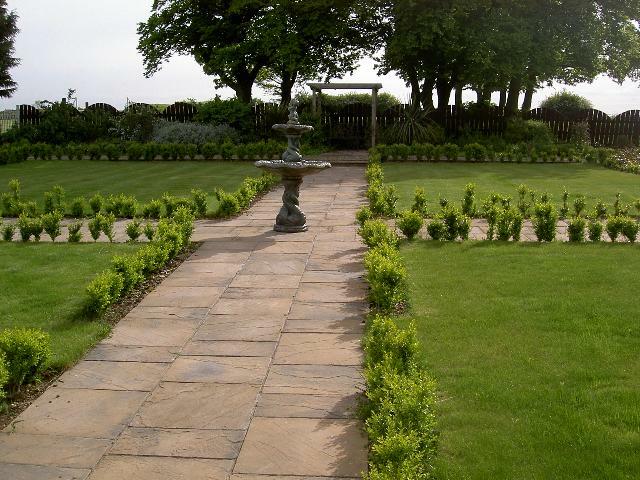 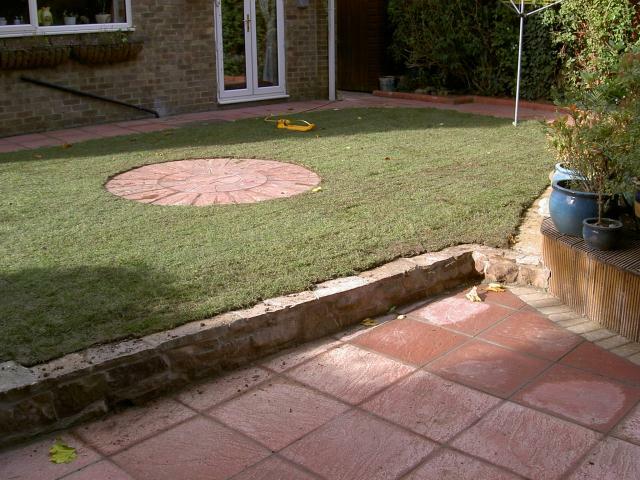 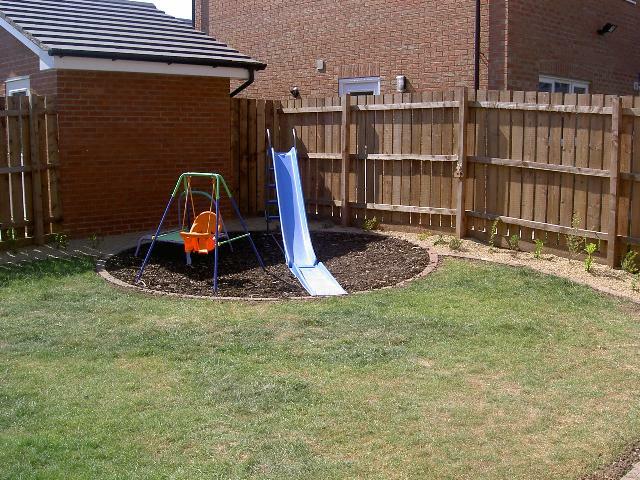 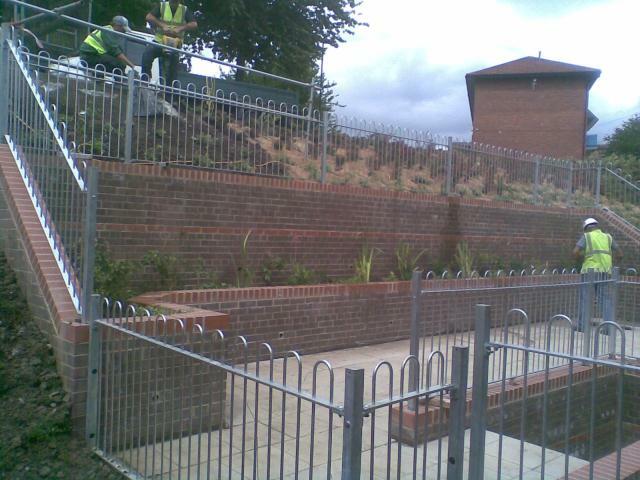 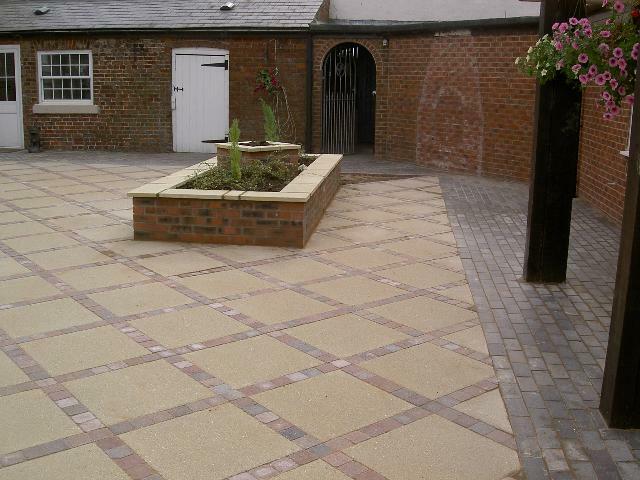 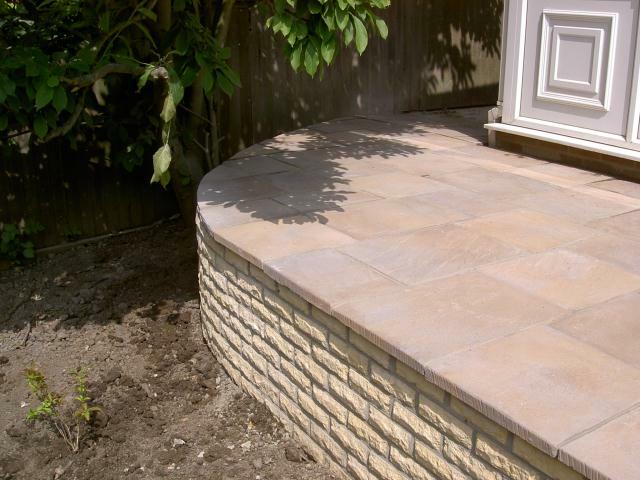 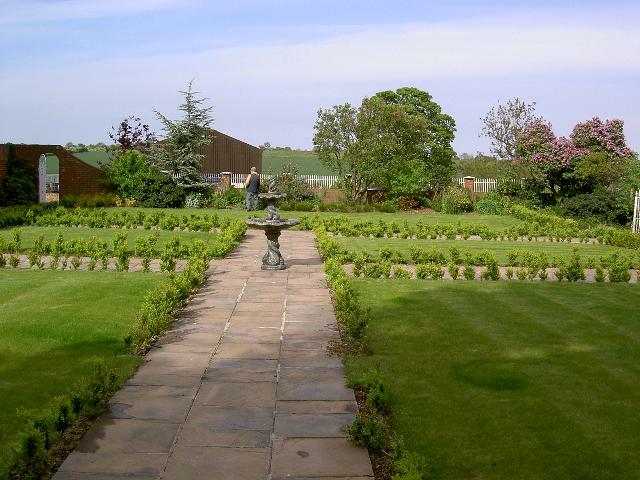 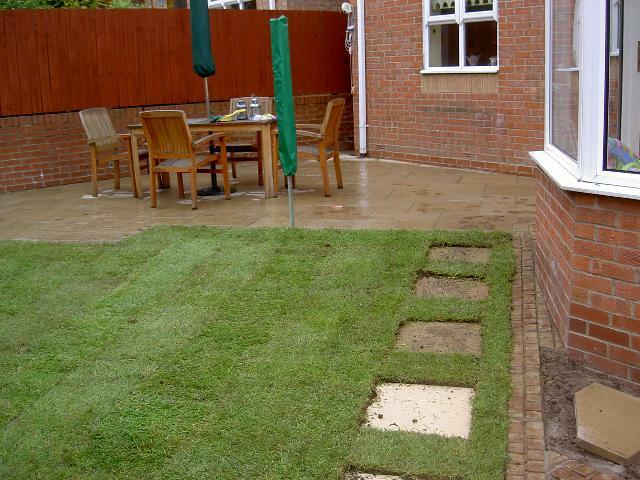 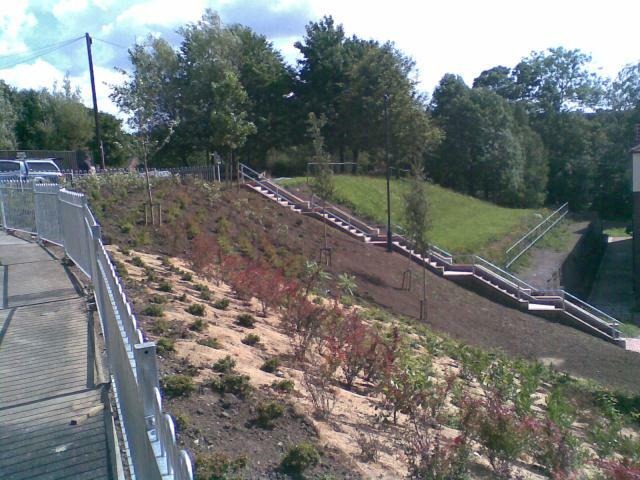 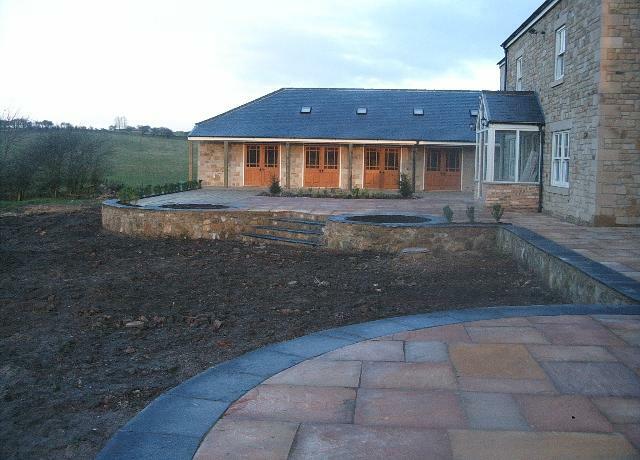 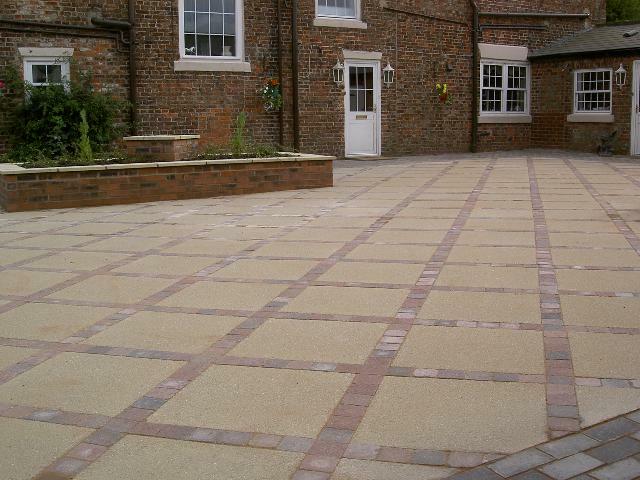 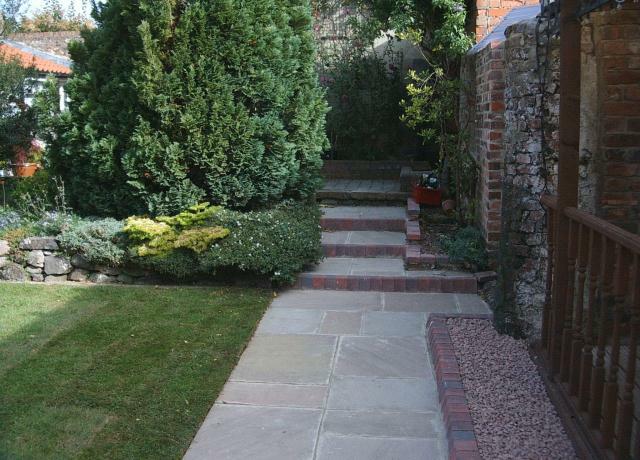 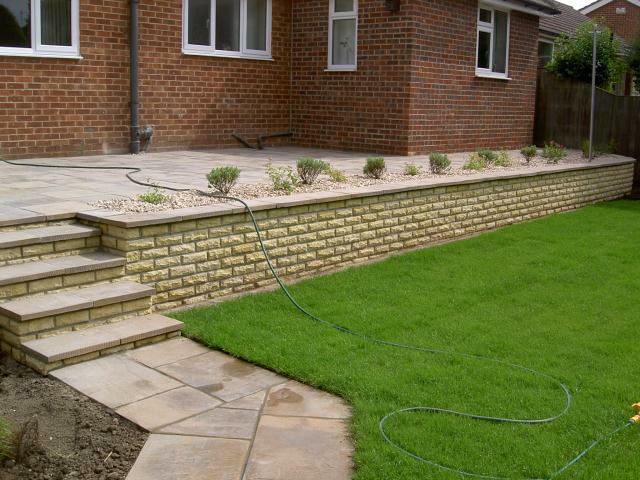 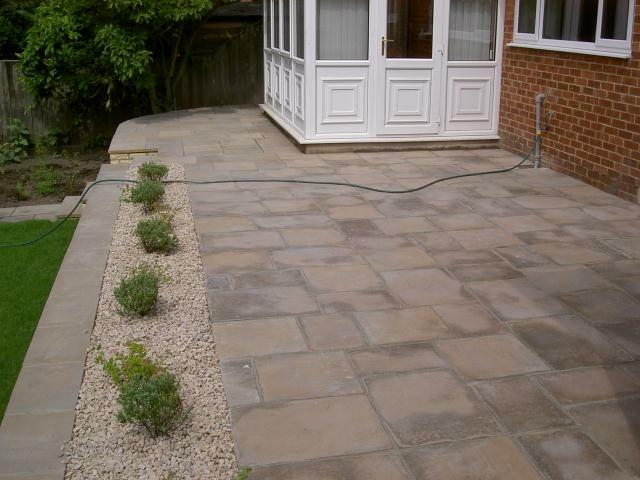 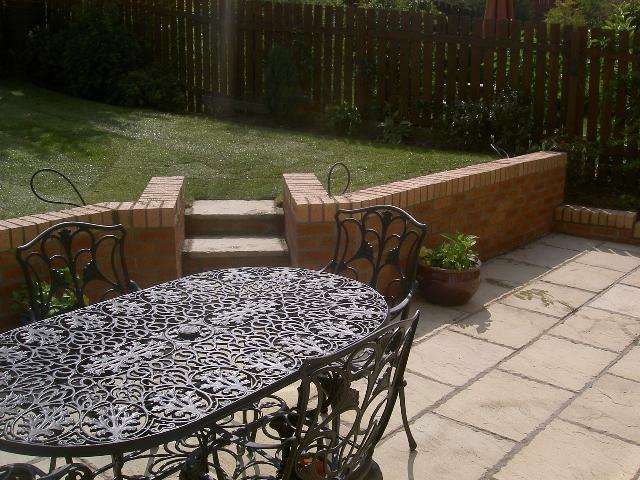 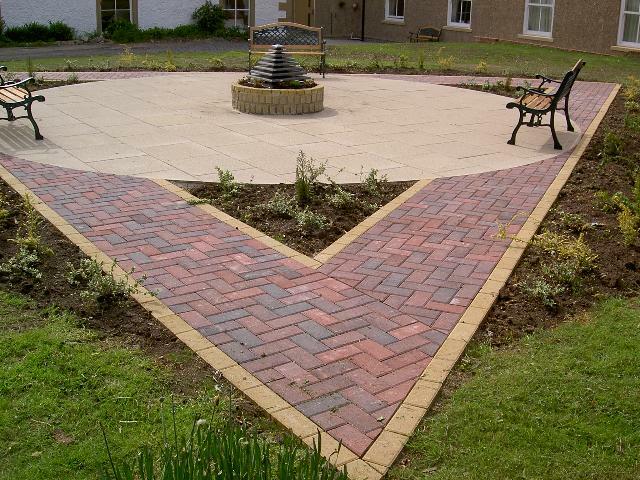 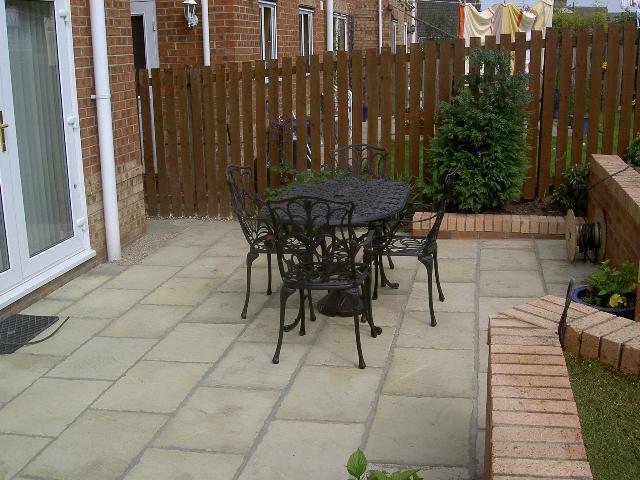 We undertake a range of work, from large landscaping projects to small garden maintenance, all carried out to the highest standards. 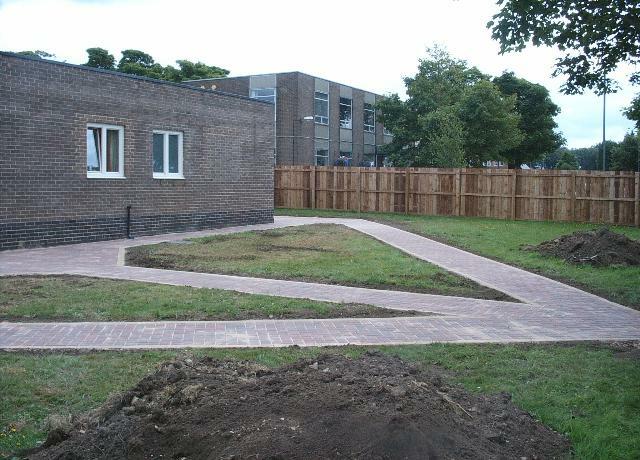 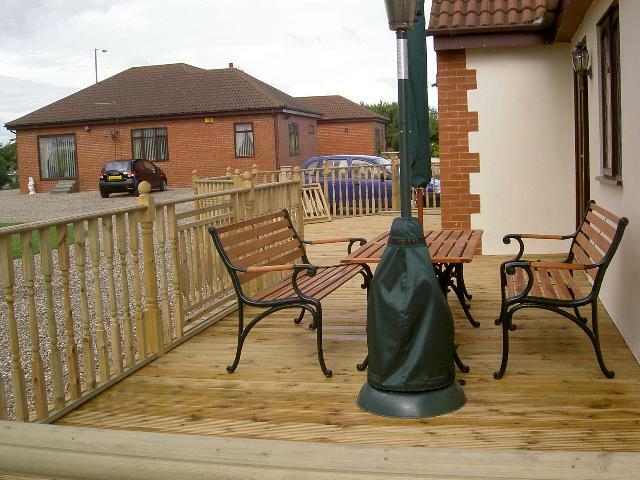 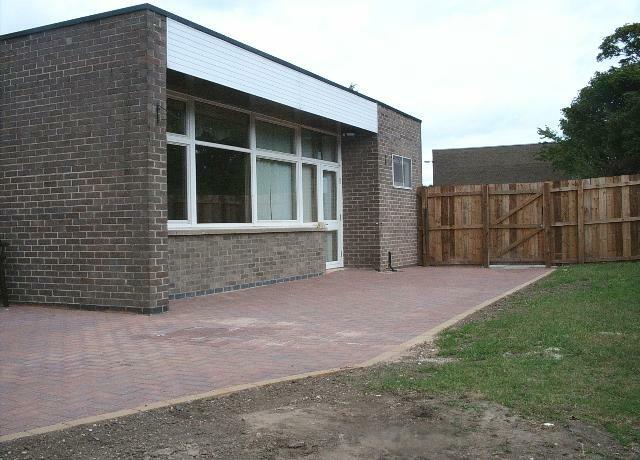 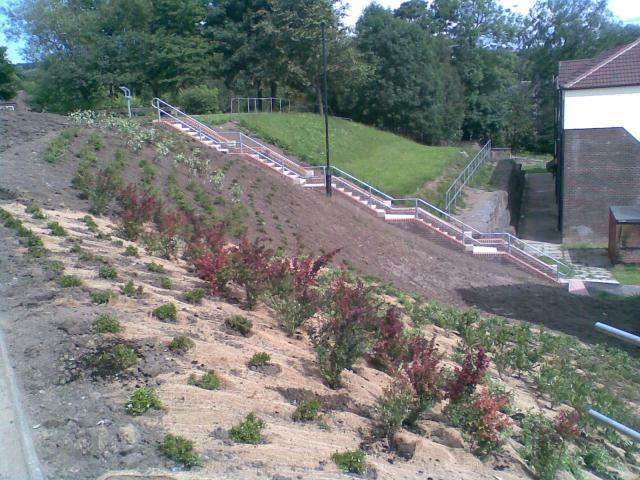 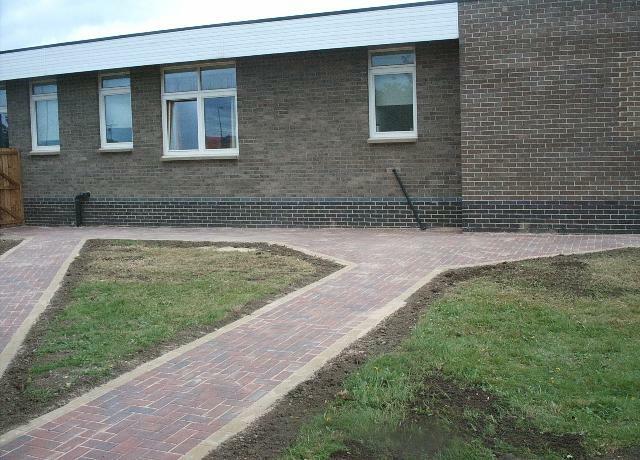 Below we showcase some of the projects we have undertaken in recent years. 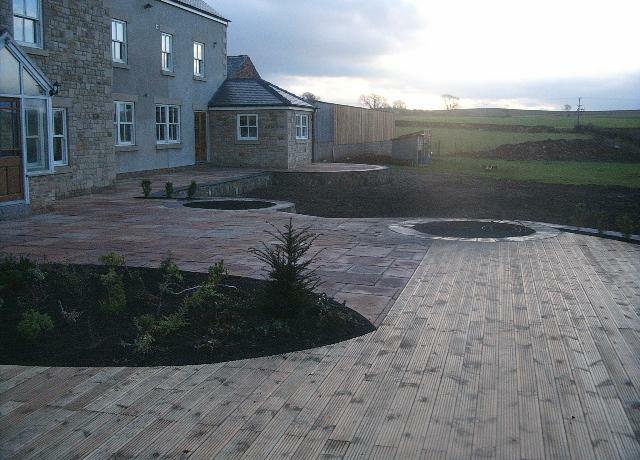 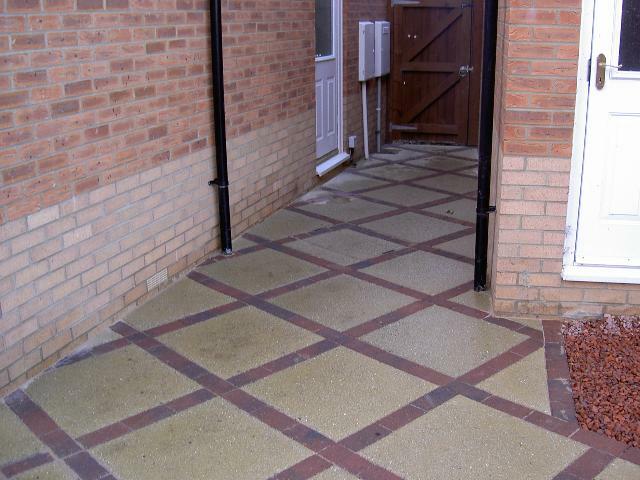 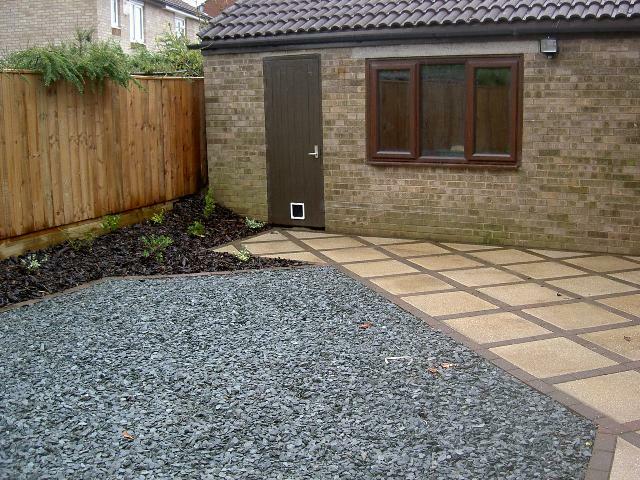 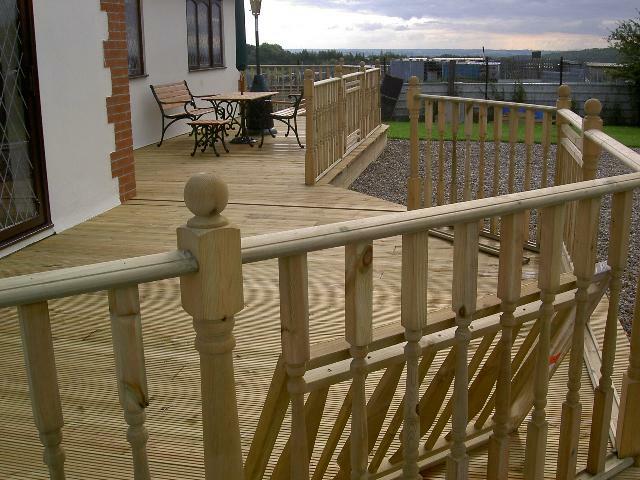 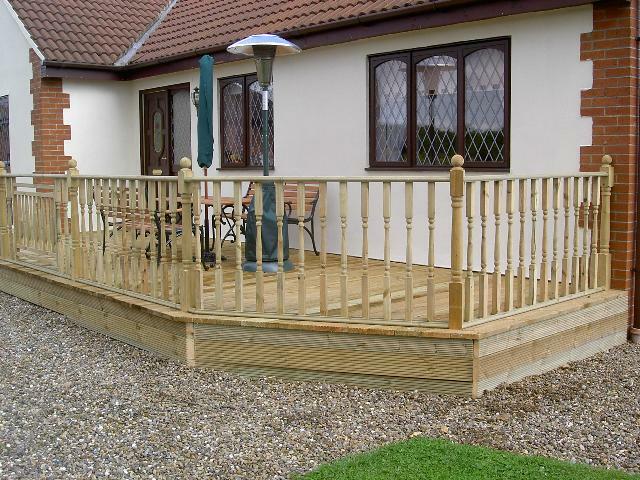 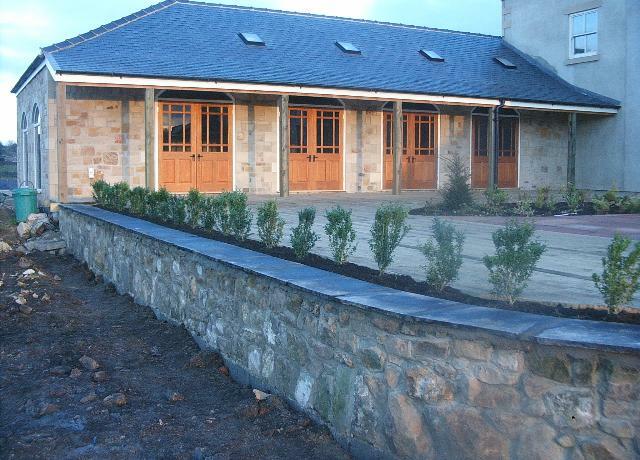 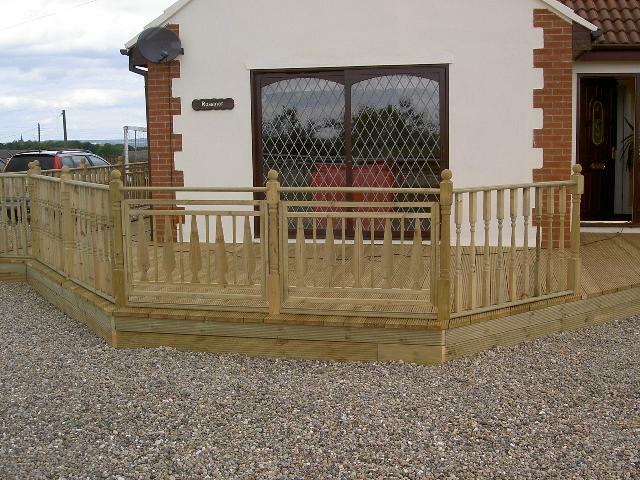 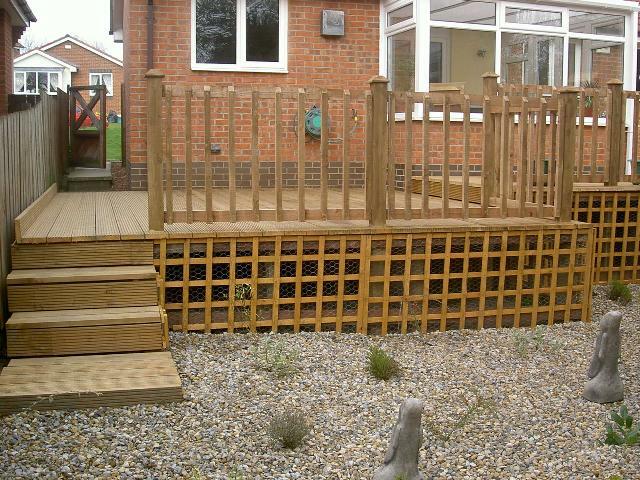 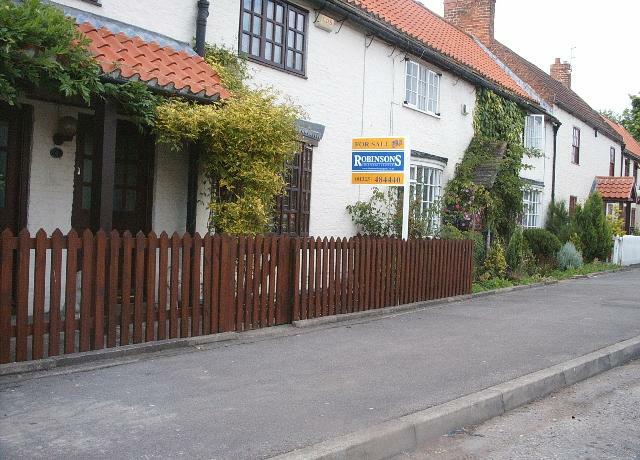 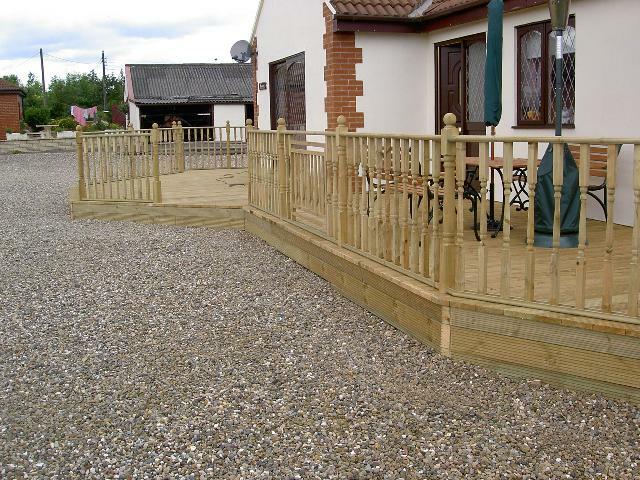 We will update our galleries periodically as well as bring you focussed projects in our forthcoming Case Studies pages.